Ryan joined TexAgs in August of 2015. A college baseball player at McNeese State (Class of '09), he moved to College Station in 2010 to pursue a Master's in sport management at Texas A&M. 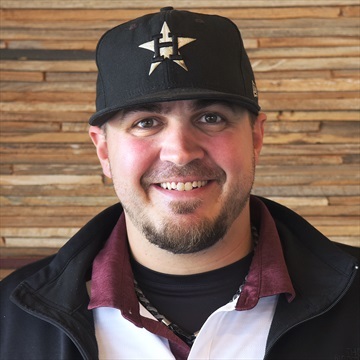 Since receiving his degree, Ryan has been active in the youth sports scene in the Brazos Valley, the state, and region — including a summer stint with USA Baseball. He is a member of the TexAgs Recruiting team and a baseball analyst. 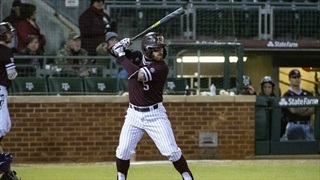 Texas A&M broke out the bats en route to an 8-2 drubbing of the Gamecocks on Thursday night, including Logan Foster who launched a grand slam. Ryan Brauninger offers his thoughts on the victory. 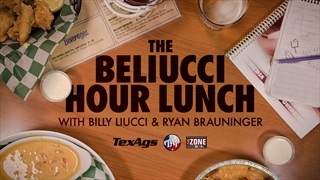 Each Monday and Thursday, Billy Liucci and Ryan Brauninger share their thoughts and observations on Texas A&M athletics during The Beliucci Hour Lunch radio show, which airs from 12-1 p.m. at the Tap on 1150 AM and 102.7 FM in College Station. 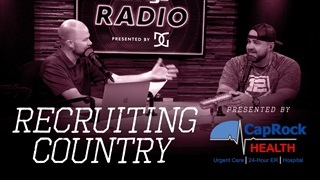 During Wednesday's edition of TexAgs Radio, TexAgs recruiting analyst Ryan Bruaninger joined to share his thoughts on the latest recruiting storylines for Texas A&M following the Spring Game in Aggieland. It's been a rapid rise for Blinn College CB Marco Domio. He's exploded with offers in 2019 after his first year of junior college football. This weekend, he visited Texas A&M for the first time. Afterwards, he sat down with Ryan Brauninger to recap his stay in College Station. 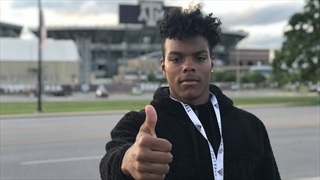 2021 Pleasant Grove DE Landon Jackson is one of the premier underclassmen defenders in all of Texas, and it just so happens he's got some strong Texas A&M ties. 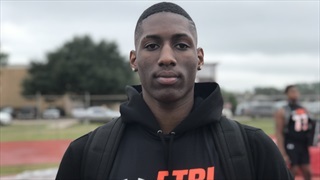 He sat down with Ryan Brauninger to detail his weekend visit in Aggieland. This calendar year has been a wild one for Aldine MacArthur CB Josh Eaton. From just a few offers to nearly 30 in a matter of months, Eaton will have his pick of schools. 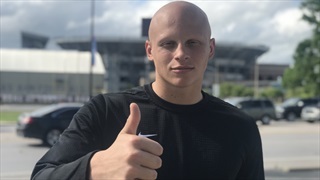 On Friday, he visited Texas A&M and spoke with Ryan Brauninger to recap his trip. 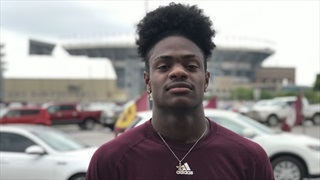 Before the annual Maroon and White Spring Game, Tomball WR and Texas A&M commit Demond Demas sat down with Ryan Brauninger inside the TexAgs studios to give an update on the strength of his pledge to the Aggies. On Wednesday, the Aggies held their fourteenth spring practice of 2019. Following the portion of practice open to the media, Ryan Brauninger discusses his key observations from the availability.